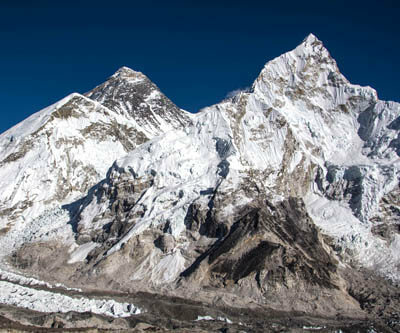 Everest region comprises of 2 different districts namely Solu and Khumbu. 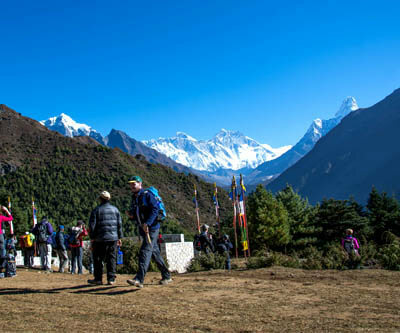 It is often known as Solukhumbu region and the Everest region is often famous amongst the tourist who intend to trek to the first base camp of Everest or climb the everest itself. One can only visit the entire region of Everest if the person opts to traverse on the trail from Jiri or Shivalaya. To be more precise, solu is the lower part of the district and Kumbu is the higher land that comprises of the high mountains. 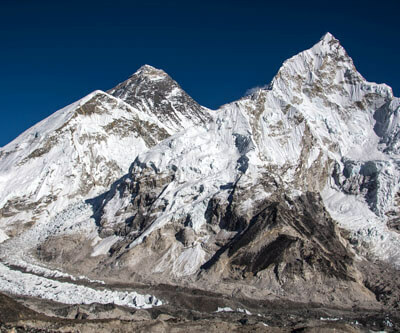 The Khumbu starts from 3300 meters and up to 8848 meters of Everest itself. 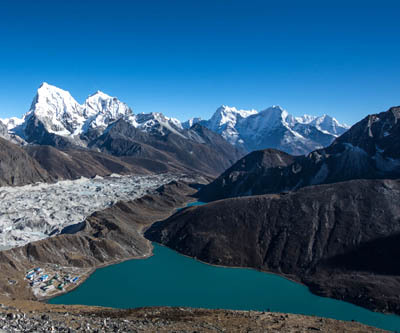 Most of the khumbu is protected by the Sagarmatha national park that 1148 square kilometers. This national park is the home of several species of plants and in specific, many species of Rhododendron and Pine. It is as well home of some rare species of animals including the rare snow leopard, Himalayan thar, black bear and the musk deer. Everest region is the home to Sherpa people who are only to be found inhabiting in this land and nowhere else. These superhuman beings who have amazing capacity and ability to climb mountains and hill are kind hearted and friendly people. There are several villages namely Namche, Khumjung and Thame which is inhabited by Sherpa communities and exude beautiful culture and way of life from their homes, attire and festival. 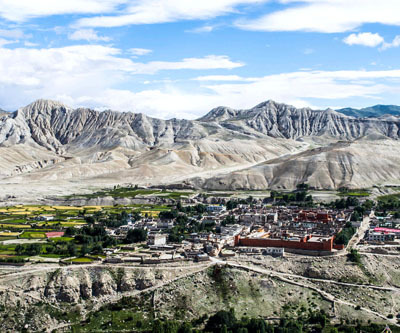 These villages as well are home to some famous, record holding climbers like Appa Sherpa, Babu Chiri Sherpa, Pasang Lhamu Sherpa and Tenzing norgay Sherpa. Furthermore, you will see one of the largest and the biggest monasteries in the region, some claiming to have mystical power and some to having housed a yeti scalp. Other than the terrain and culture, Everest region is as well famed for several trekking trail in the region. Few of the many trails in the region includes Everest base camp trek, Everest Gokyo Trek, Everest three pass trek, Everest panorama trek, Everest view trek and Pikey Peak Dudh Kunda Trek. All the mentioned trek are significant and independent trekking trail in the region which in one way or the other take you to the vantage point to make you witness the world’s highest peak. The trek can either be begun from the traditional trek put in destination of Jiri or Shivalaya or can be begun from the convenience of Lukla. Lukla airport or Tenzing Hillary airport is the only commercial airport that serves trekkers and locals in the region year around.